FOUNTAIN VALLEY, Calif., Sept. 1, 2015 – Hyundai’s successful college football marketing program is coming back for its redshirt senior season to connect with the millions of passionate fans across the country. In its fifth year, the multifaceted #ThisIsLoyalty campaign includes regional advertising, social media engagement and game day experiences. 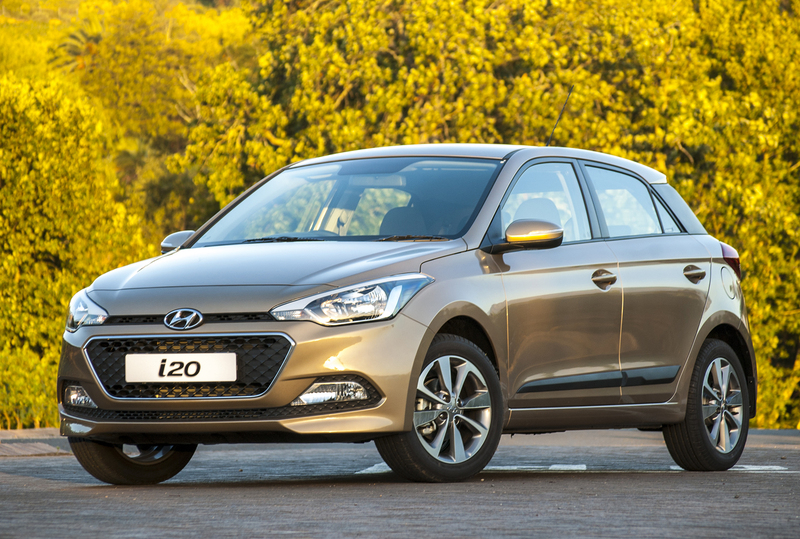 There is one thing college football fans and Hyundai owners have in common: loyalty. 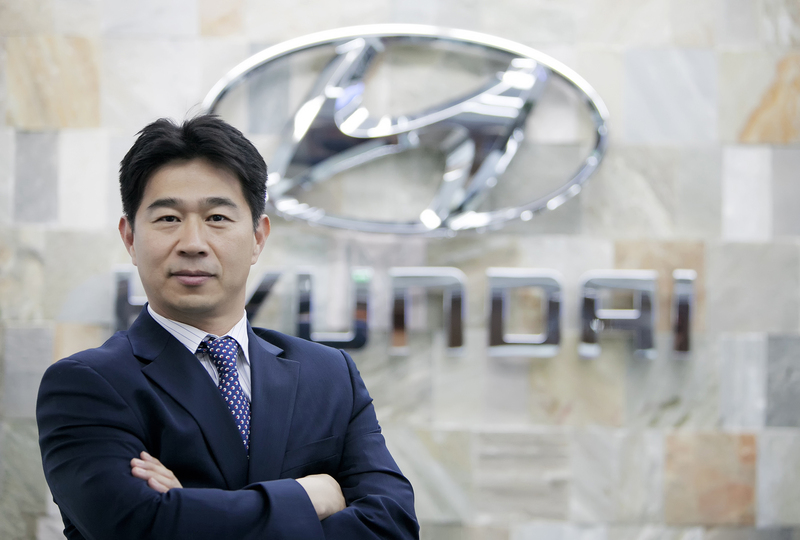 Hyundai is the number-one automotive brand in customer loyalty for six years running, according to Brand Keys. 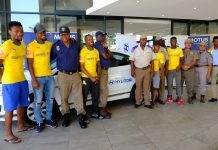 Just as football fans go to any lengths to express their loyalty, passion and dedication, Hyundai fans show their loyalty by buying another Hyundai. The #ThisIsLoyalty marketing program delivers an authentic experience that millennials and football fans demand today. 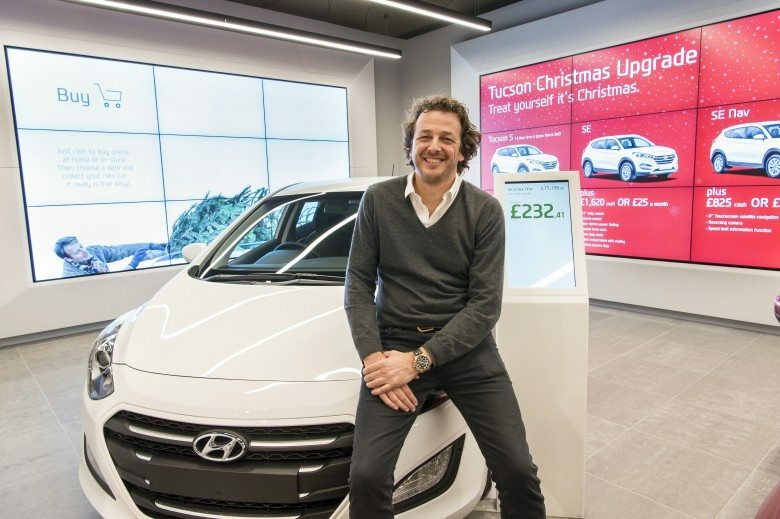 According to Cars.com’s 2015 Millennial Outlook, millennials account for 26 percent of new-vehicle retail sales, and for the first time, that puts them ahead of Gen Xers. Hyundai’s college football program will feature TV, print, radio and out-of-home and online ads that celebrate the culture of football fans. 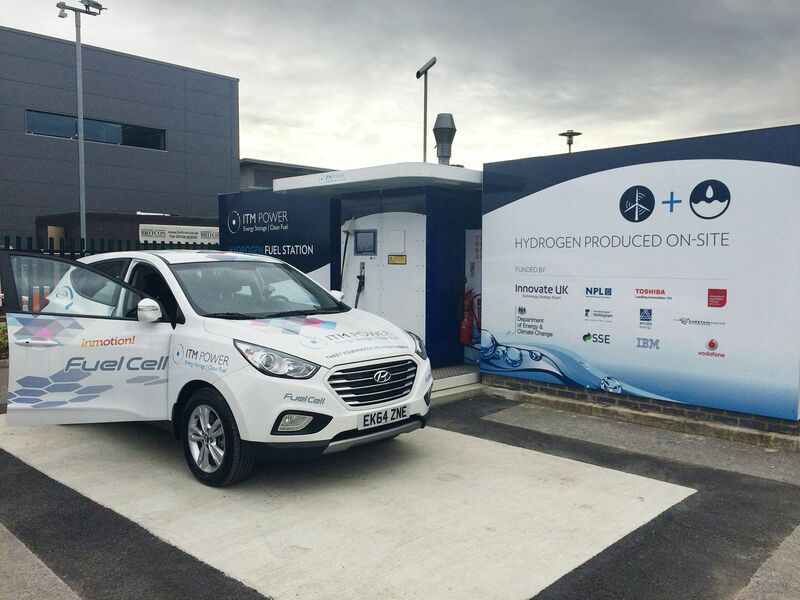 Furthermore, Hyundai will be hosting on-site activations at the 17 partner universities, in addition to generating social media engagement. In the regional TV spot “Sealing the Deal,” a customer and dealer are sitting inside a Hyundai dealership office whose walls are decorated with team gear and memorabilia. The customer feels bonded to the dealer as they share loyalty for their college. The print component of the campaign includes game day programs and fan guides, while the radio spots “Shared Loyalty,” “Every Game,” “No Words” and “Not Going Anywhere” draw the parallel between loyal college football fans to Hyundai owners and their cars. The radio spots will air on local coaches’ shows and game broadcasts. The out-of-home advertising consists of stadium LED ribbons and boards, and the online advertising will be composed of digital banners on school athletic sites and on Hyundai.com. #ThisIsLoyalty, the online extension of the campaign, is an invitation for college football fans to share pictures, posts and tweets that exemplify their individual expressions of loyalty. Hyundai’s microsite HyundaiUSA.com/Loyalty will feature a leaderboard that will track fan engagement and chatter on social media to determine which fan base is the most vocal and passionate about their loyalty. The microsite offers several pieces of downloadable content where fans can get preassembled pride packs to post to their channels and help their team move to the top of the leaderboard. Fans can also order a free school-branded window cling on the microsite. The creative was developed by INNOCEAN USA. Hyundai is partnering with 17 of college football’s most prestigious programs, including 7 of the top 10 in the 2015 USA Today coaches preseason poll, to bring 117 game day events, activated by agency Advantage International, to stadiums across the country. At 17 featured games, including the Iron Bowl (Auburn vs. Alabama), USC vs. Stanford and longtime rival games Michigan vs. Michigan State and Florida vs. Florida State, Hyundai will have a larger presence with the Hyundai FieldHouse. The Hyundai FieldHouse is 2,400 square feet of pregaming heaven with TVs, lounge seating and surprise university celebrities, who will be signing autographs and mingling with fans. This successful activation saw nearly 10 million fans in total last season. The Hyundai FieldHouse will also give fans the opportunity to check out the latest vehicles in Hyundai’s lineup and play fun tailgating games to win cobranded school gear. 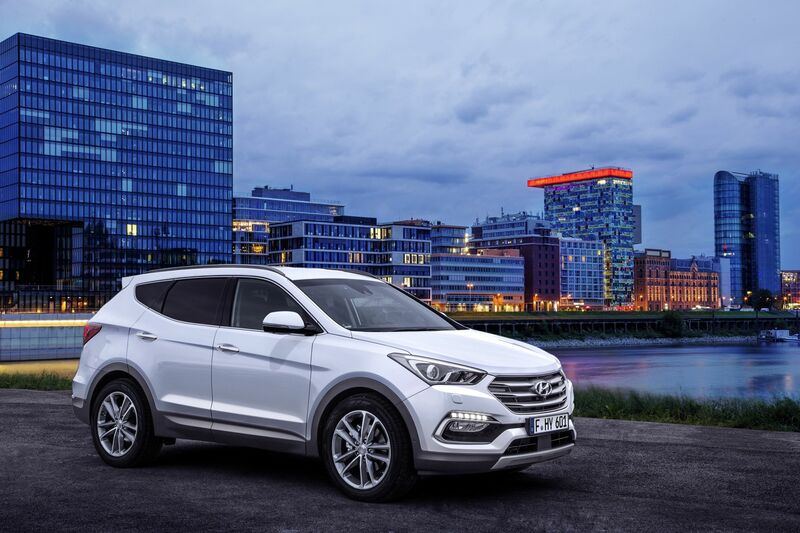 Hyundai will also showcase an Ultimate Tailgate Vehicle, a Santa Fe modified for any and all pre- and postgame celebrations, along with the all-new 2016 Tucson. Returning from last year and adding three more universities to its roster, the highly successful digital food and travel network Tastemade will shoot episodes of The Grill Iron at nine partner schools at each of their featured games. Jax Tranchida, host of The Grill Iron, will team with a noted local chef in each episode to cook up tailgate-inspired fare at the FieldHouse. The online series on Tastemade.com will feature new schools Auburn, Clemson and Wisconsin and returning schools Florida State, Michigan, Ohio State, Texas, UCLA and USC. The top four chefs from the series will be invited to the Tastemade Studios for a cook-off, voted on by a live, local audience invited by Hyundai. This finale will be filmed and developed into two final episodes of the 2015 series. The 17 partner schools include Alabama, Arizona State, Auburn, Clemson, Florida, Florida State, Georgia, Michigan, Ohio State, Oregon, Penn State, South Carolina, Tennessee, Texas, UCLA, USC and Wisconsin. From the Swamp to the Big House to the Coliseum, fans from all across the country will experience the loyalty and passion that Hyundai breathes into its products. 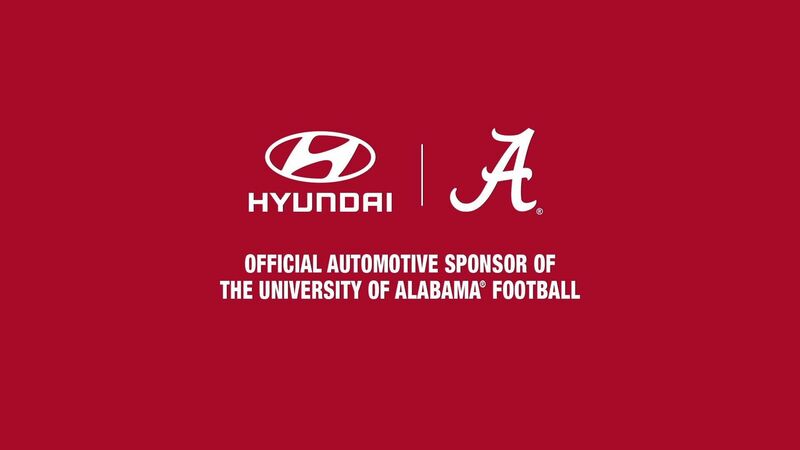 Hyundai’s support for college football began through a multiyear agreement with IMG College to manage media and sponsorship rights and develop local campus marketing programs. To cap off the season, Hyundai will continue its title sponsorship of the Hyundai Sun Bowl in El Paso, Texas. The Sun Bowl is the second-oldest college football bowl game in the nation and matches teams from the ACC and Pac-12 conferences. This year’s game will mark the 82nd year of the Sun Bowl and is scheduled for live broadcast on CBS, Saturday, Dec. 26, at 12 p.m. MT (2 p.m. ET).